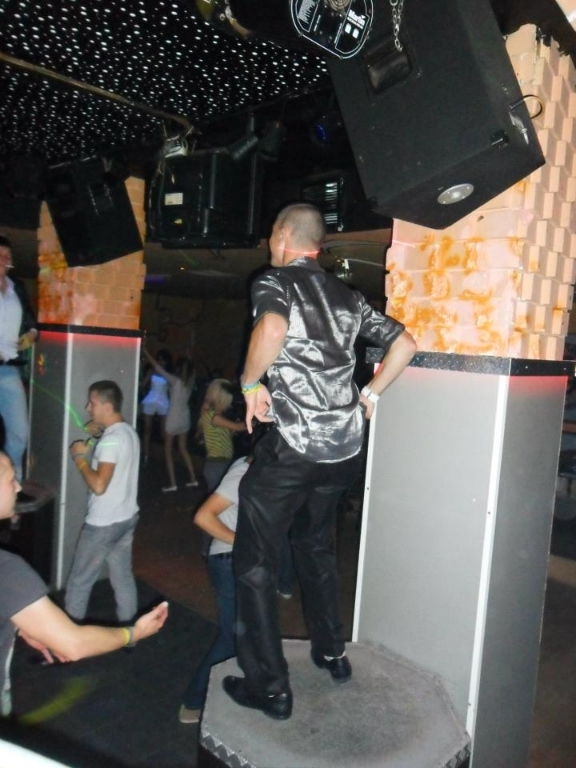 Do you remember the 80’s? 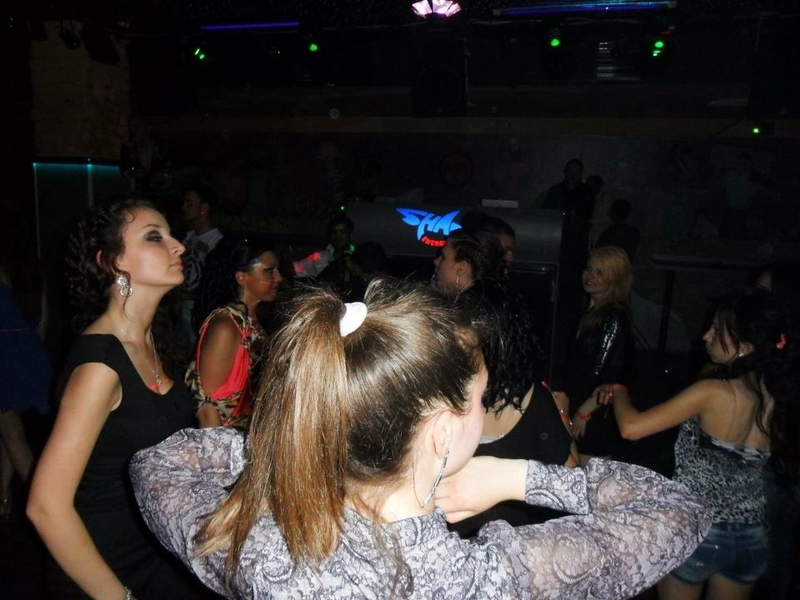 That hot retro rhythms and vibes. 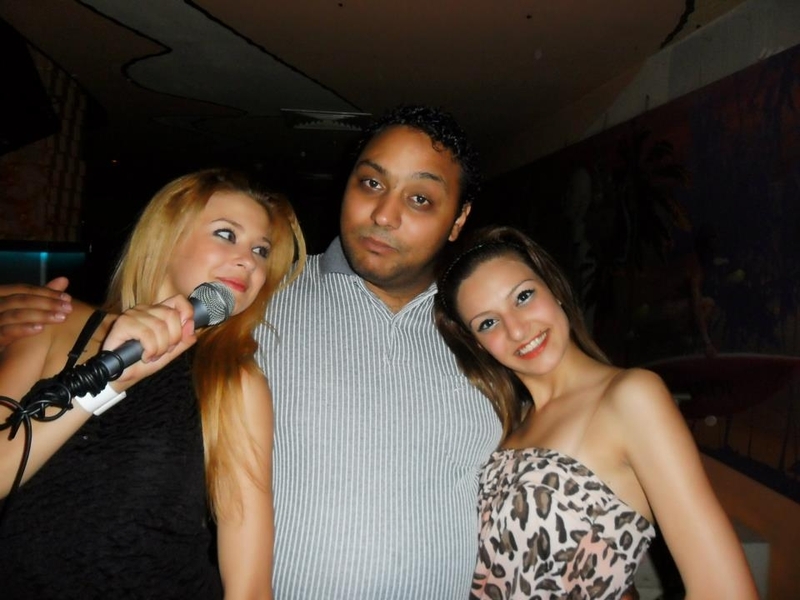 You can remember them at Roxy Disco Club. 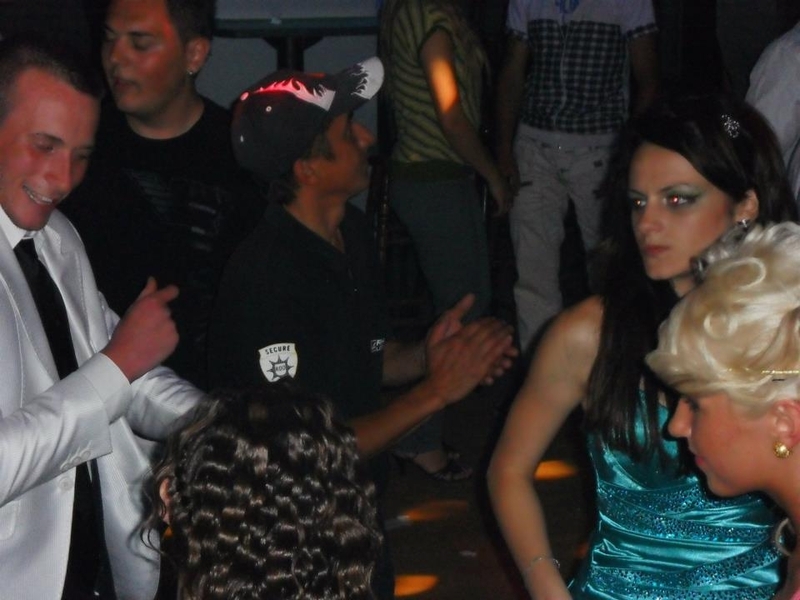 Or if you haven’t been around that long you can go back in time to when everything was more simple and have a dancing lesson in music history. 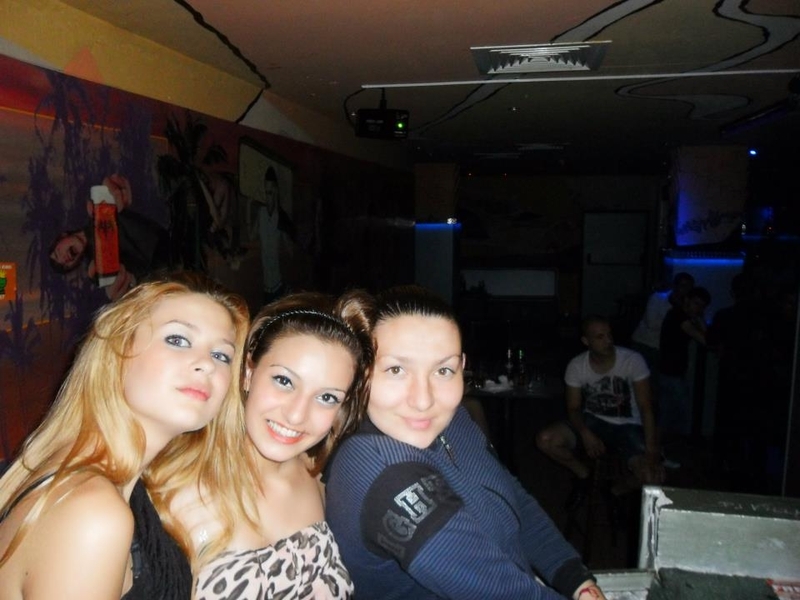 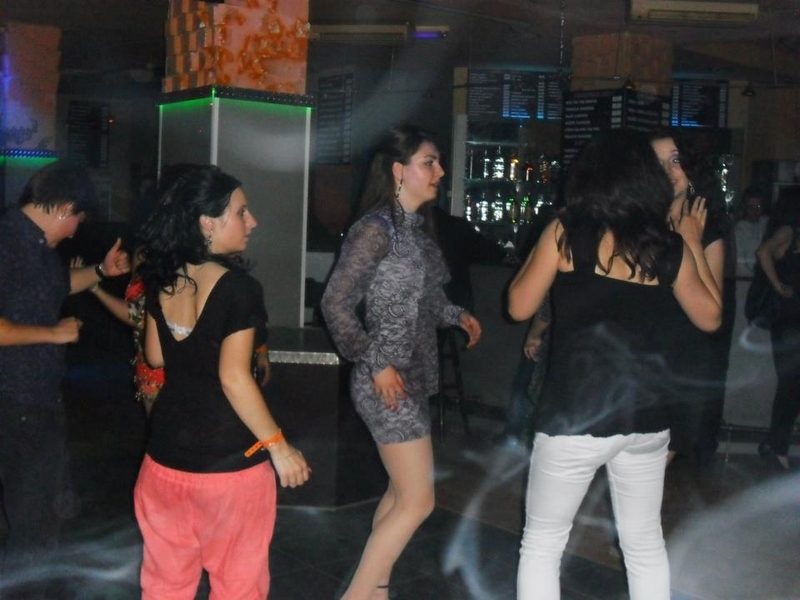 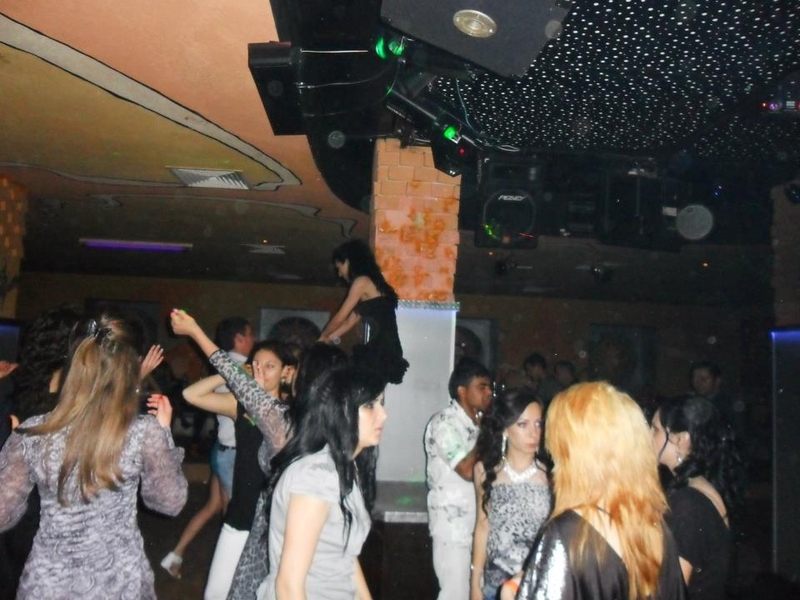 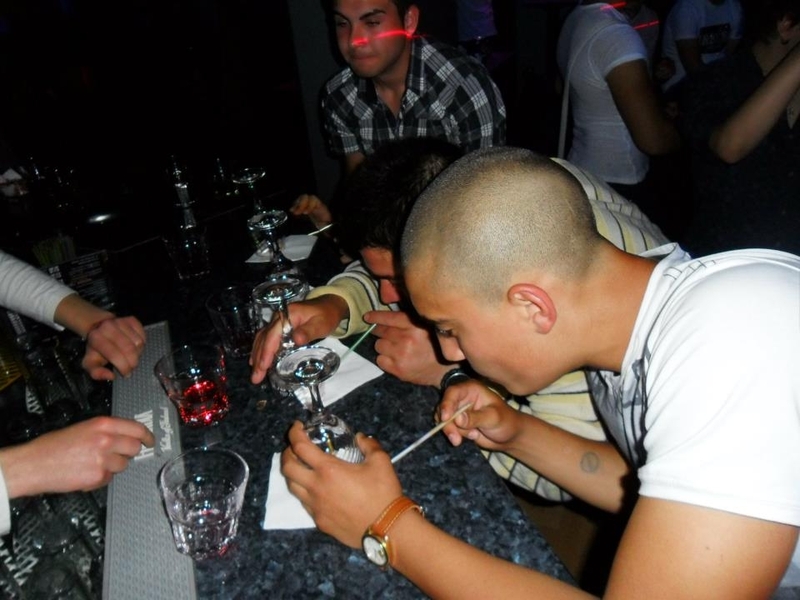 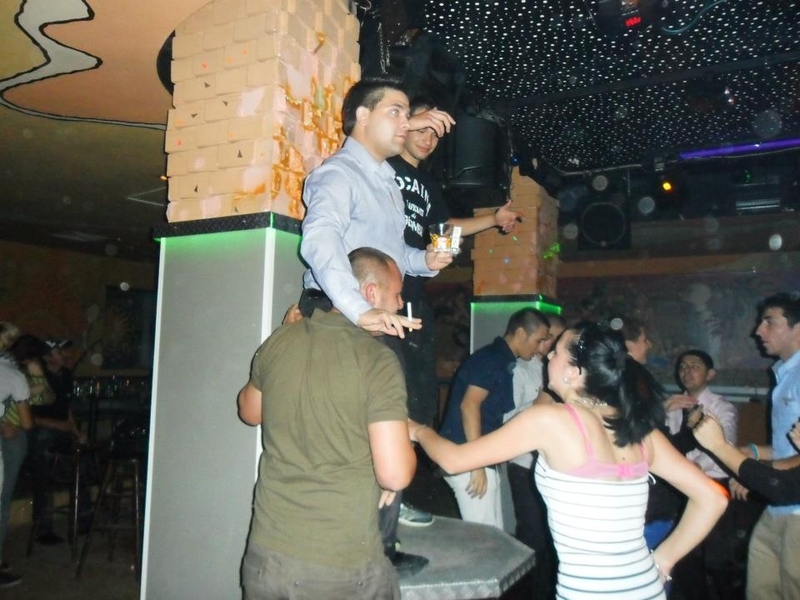 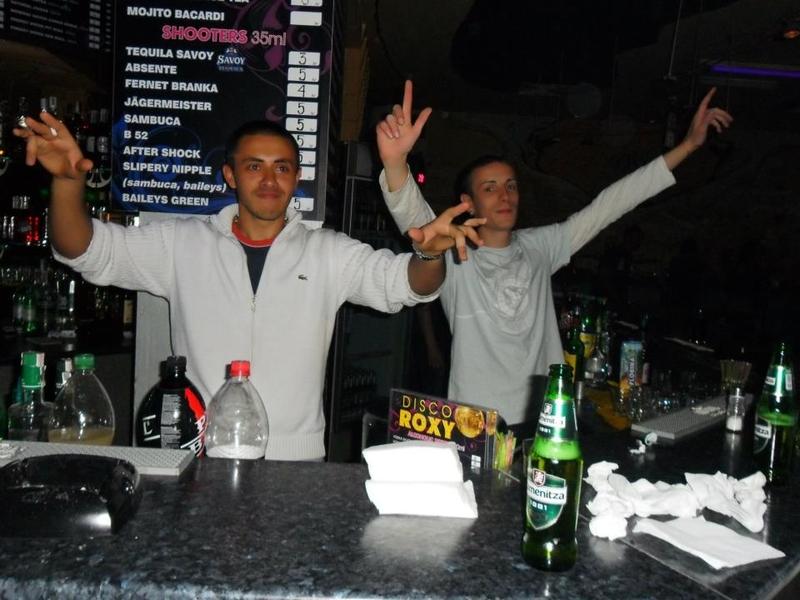 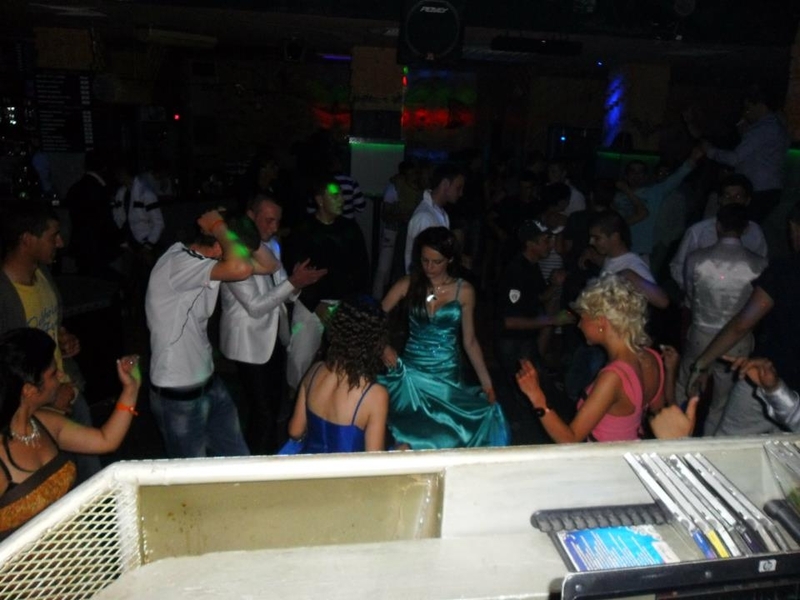 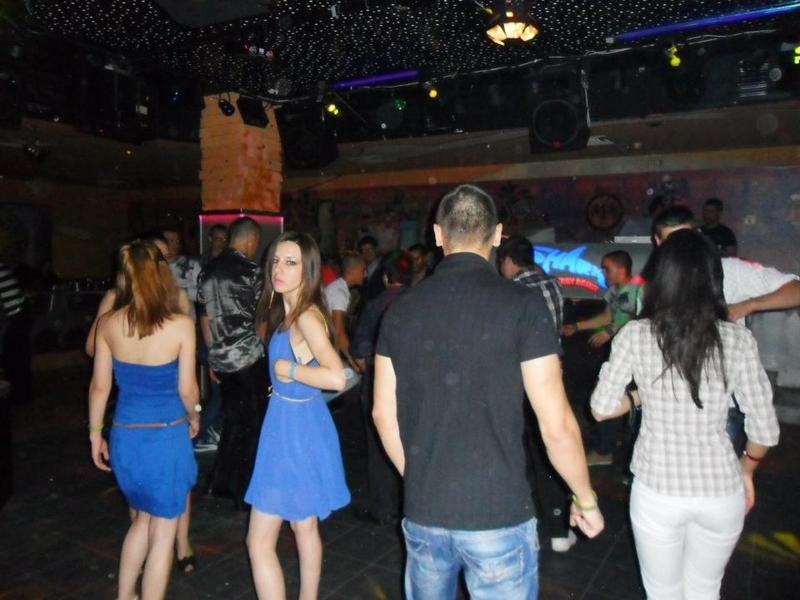 Roxy Disco Club is located at Shipka Hotel in Golden sands resort. 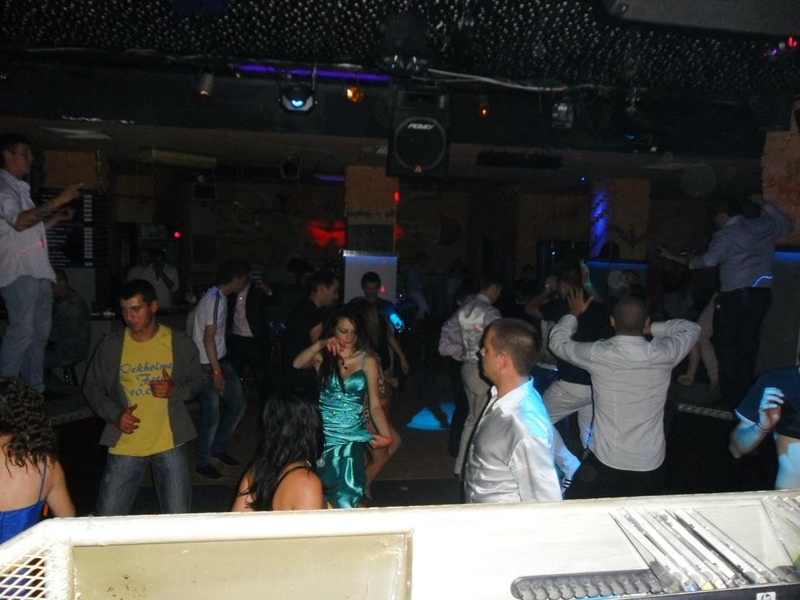 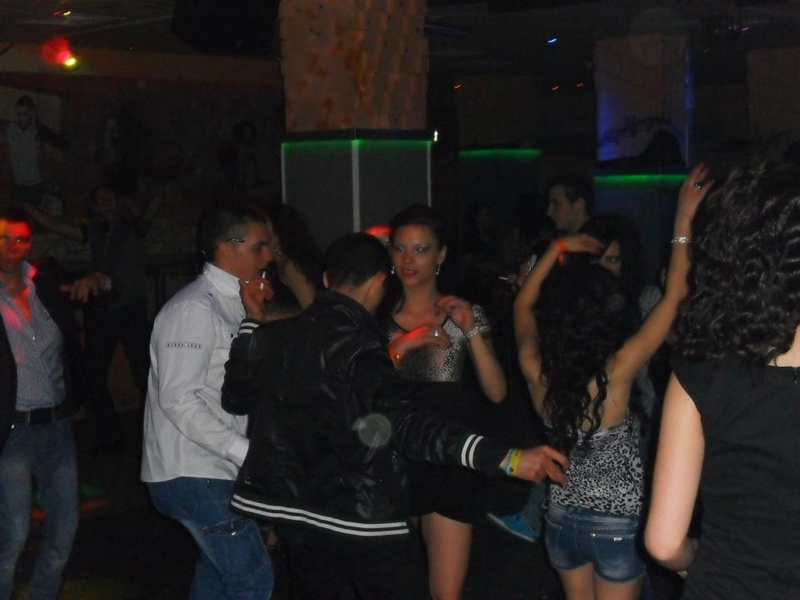 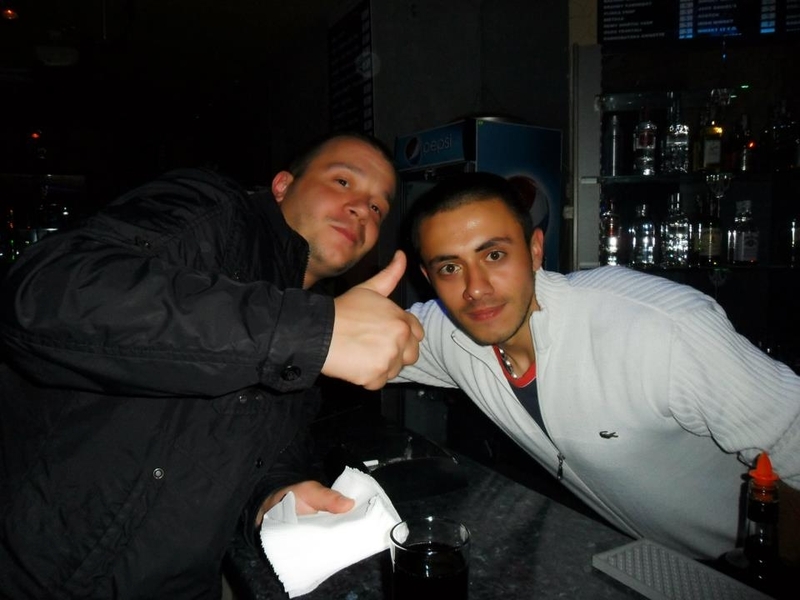 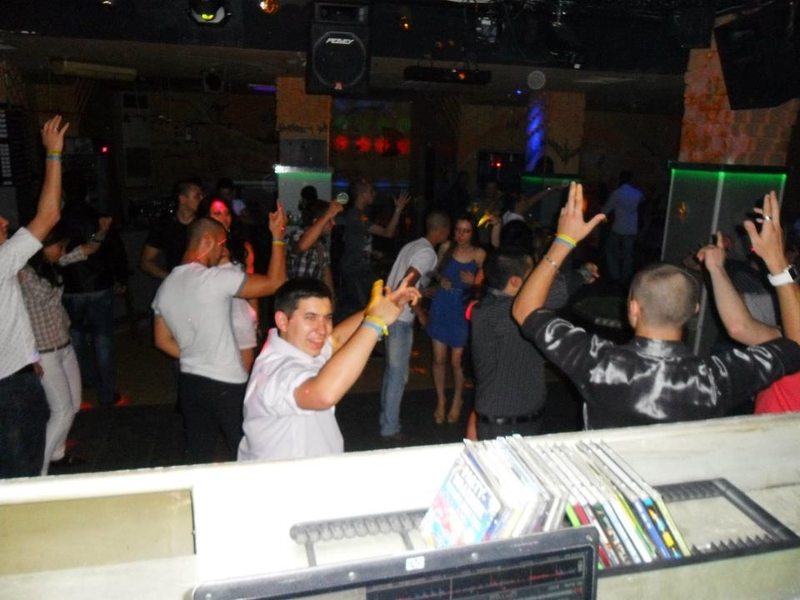 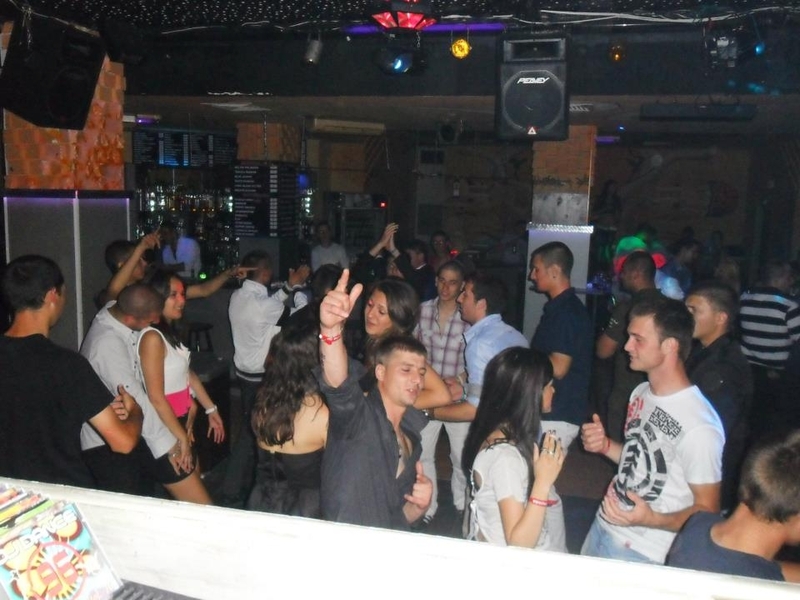 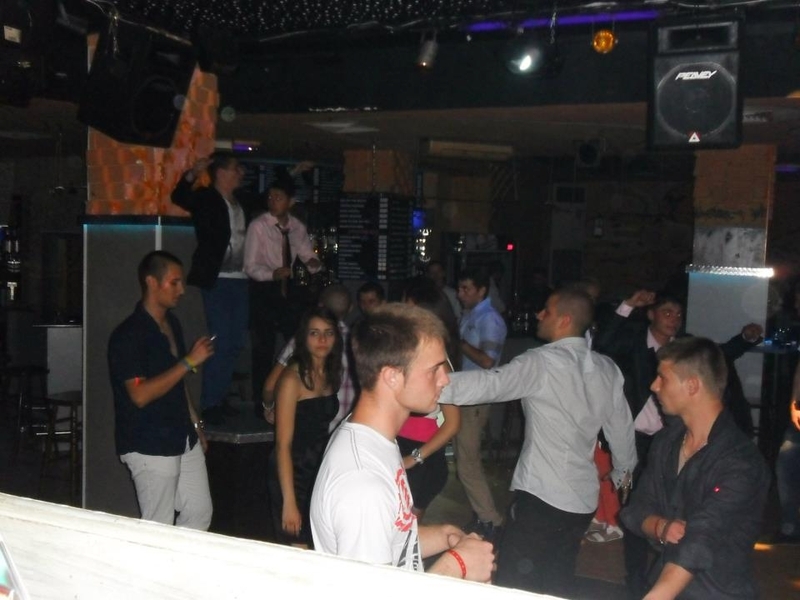 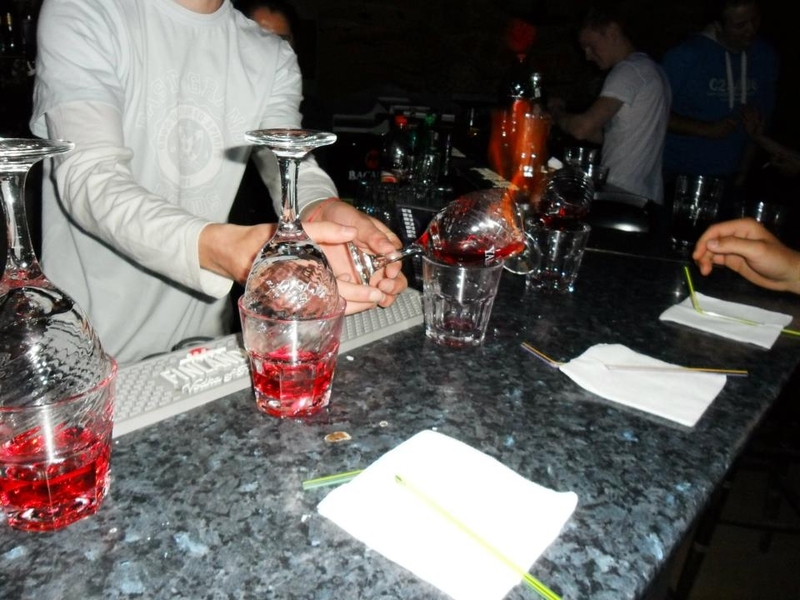 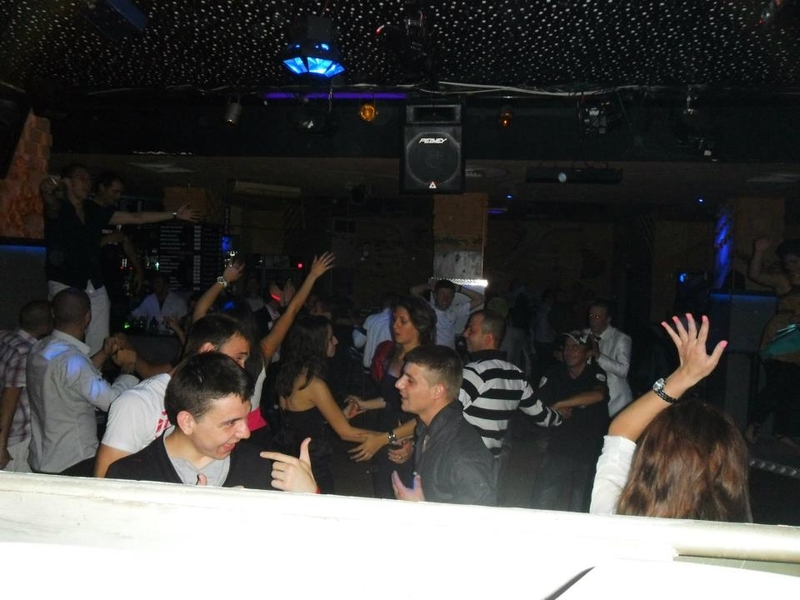 The atmosphere in the club is typical for the 80’s disco clubs, the DJs are good and the staff is very polite. 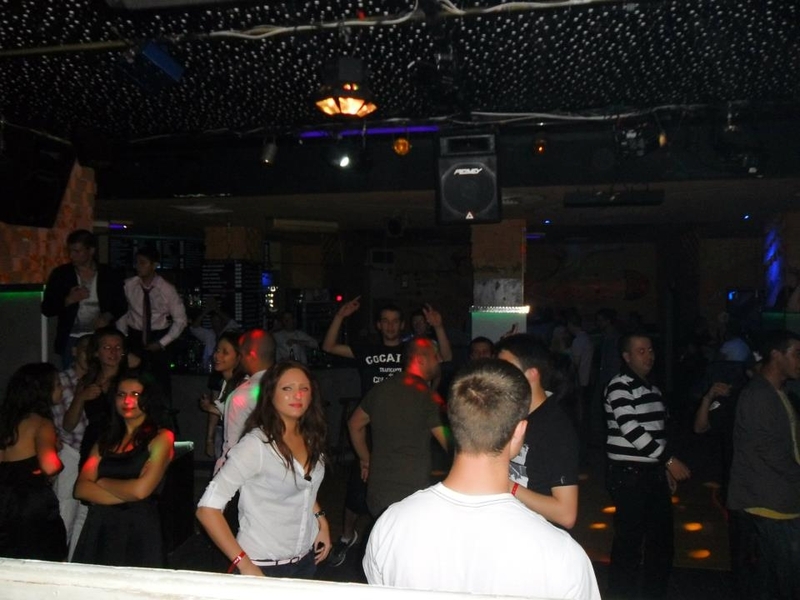 It’s a great place where you can have fun and relax with great music from the old days. 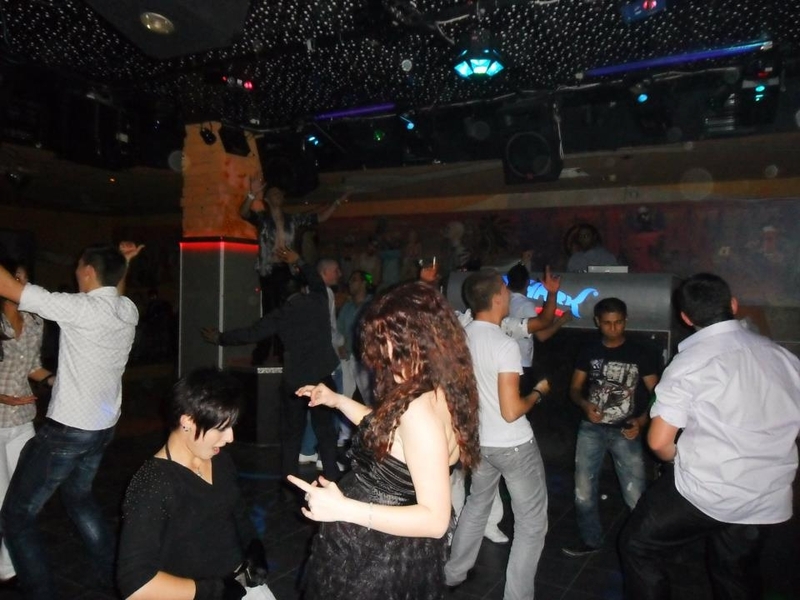 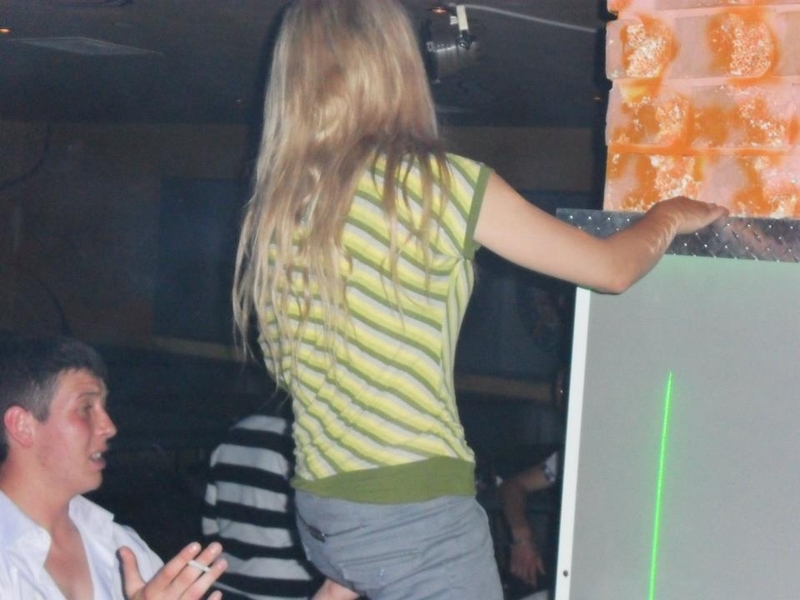 Just open the time portal and jump to Roxy disco club.